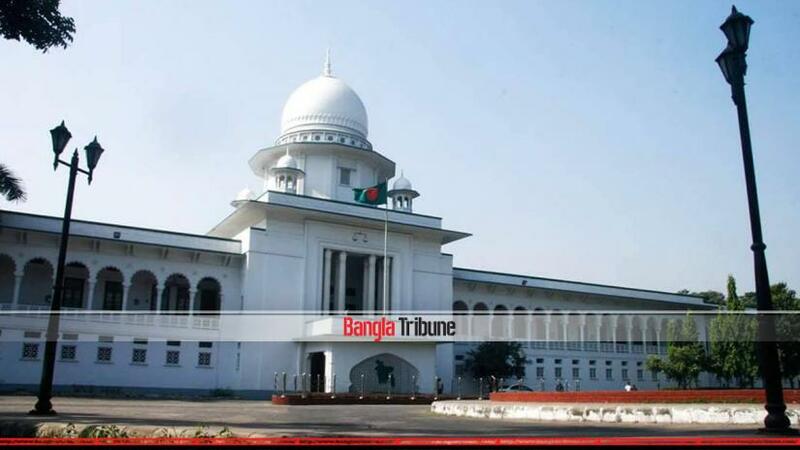 A High Court petition has been lodged seeking to file the progress report on the murder case of journalist couple Sagar-Runi, Narayanganj’s Toki, Cumilla’s Sohagi Jahan Tanu and former Assistant Superintendent of Police (ASP) Babul Akhter’s wife Mahmuda Khanam Mitu with the court. The writ also sought a judicial probe into the murder of Feni madrasa student Nusrat Jahan Rafi and the formation of a special tribunal to ensure swift trial, compensation to her family and for the case to be investigated by Rapid Action Battalion (RAB). Supreme Court lawyer Yunus Ali Akand filed the petition on Wednesday (Apr 17). Five people including the home secretary, law secretary, additional inspector general of police and Sonagazi police OC have been made respondents. Akand said that the hearing of the petition will take place at the HC bench of Justice FRM Nazmul Ahasan and Justice Kamrul Kader. Journalist couple Sagar Sarwar and Meherun Runi were brutally murdered at their home in the Rajabazar area of the capital on Feb 11, 2012. Tanvir Mohammad Toki, the seventeen year old son of Narayanganj Gonojagoron Mancha convener, was found dead at the bank of river Sitalakhya in Mar of 2013. Cumilla Victoria College (CVC) student Sohagi Jahan Tonu was raped before being killed and her body was found at the Cumilla Mainamati Cantonment on Mar 20, 2016. Mahmuda Khanam Mitu the wife of former assistant superintendent of police Babul Akter was brutally stabbed and shot dead by a group of professional killers in front of her son near her house in Chattogram city’s GEC area in broad daylight on Jun 5, 2016. Although years have passed since these murders, there has been no visible progress in solving the cases and bringing the perpetrators to justice. Meanwhile, Nusrat Jahan Rafi, a nineteen-year old Alim exam candidate was set on fire on Apr 6 of this year and died of extensive injuries five days later for refusing to withdraw sexual assault charges against her madrasa principal.